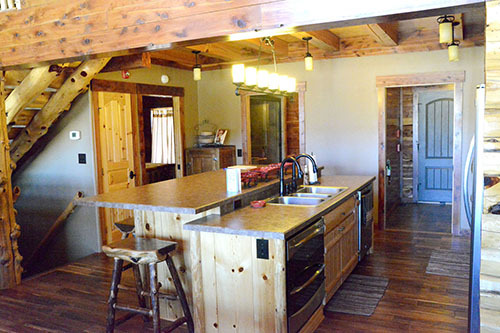 Cedar Haven Lodge has been a labor of love for the Newton Family. Work began in 2002 when patriarch, Charles, began logging native western cedar. The years of dedication and skilled workmanship have resulted in a rustic, inspiring "haven". The lodge is nestled in a valley of the Gloss Mountains. 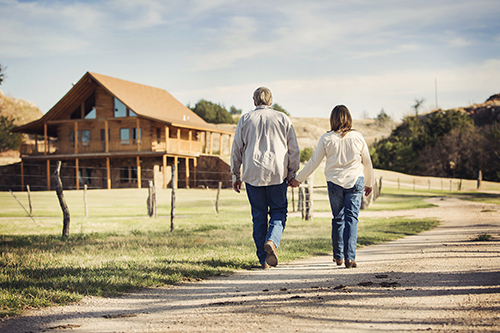 We invite you to enjoy not only the lodge but the entire property. We can provide made ahead meals or snack trays, catering, and daily excursions. "Happily Ever After Begins Here!" 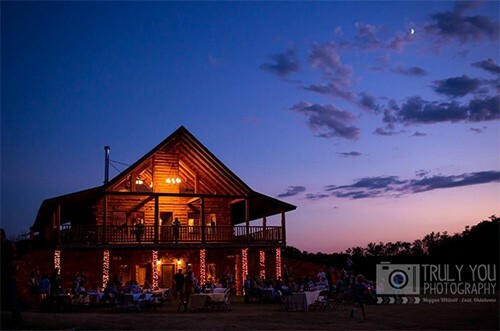 The scenic and inspiring Gloss Mountains and Cedar Haven Lodge provide a romantic, serene and private venue for this important time in your life. We welcome you to meet with us and see the many possibilities for your ceremony and reception locations. 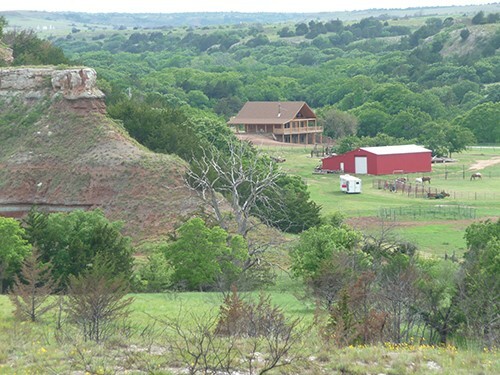 See "Attractions" button for more to do in NW Oklahoma!